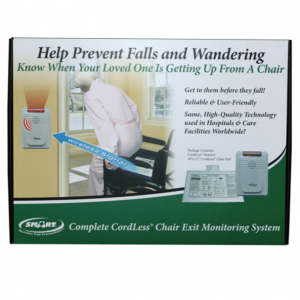 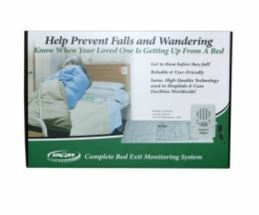 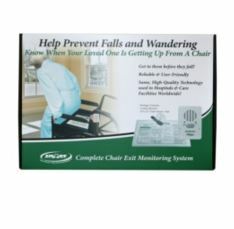 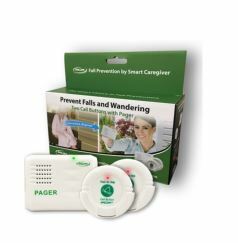 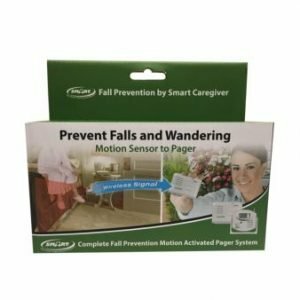 Fall Prevention Kits are packaged fall prevention monitors & exit alarms designed to prevent falls and wandering among seniors and at-risk patients. 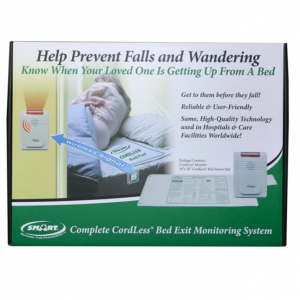 Purchasing a kit ensures you have everything you need, including the products, batteries, and instructions for setup at home or in your facility. 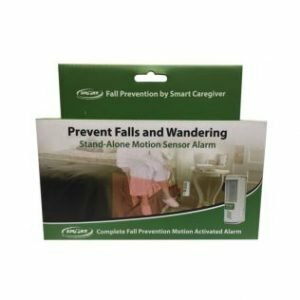 Smart Caregiver products are a trusted name in fall prevention and anti-wandering and Castle & Cooper is a proud partner in providing their devices, fall prevention monitors, sensors and pads across Canada.